Starting today, City of Flagstaff residents can no longer recycle all types of plastic. Only rigid bottles and jugs will be accepted. The new policy has to do with changing recycling rules in China, where Flagstaff’s plastic ends up. KNAU’s Melissa Sevigny spoke with the City of Flagstaff’s waste director Todd Hanson. Todd, walk me through what people can and cannot recycle from here on out. Really the only thing that changed from the previous program was the elimination of plastics numbers 3 through 7. We’re only able to collect 1s and 2s, which are your bottles and jugs. There are some 1s and 2s that say 1 and 2 on them, that aren’t really that recyclable, so our message is really bottles and jugs. OK, so milk jugs, soda bottles, and really that’s about it. Water bottles, milk jugs, shampoo jugs, all that stuff is good. That’s the easiest way to think about it, because everything else is going to be a little sketchy. It might say 1 or 2 but it might end up at the landfill because there’s no market for it. Let’s say I’m not thrilled with this policy and I go ahead and just throw all my plastic in the recycling bin. Is that bad? Yes. So what happens is, it adds a step to the whole process. So now the recycle truck picked it up, delivered it to the recycle facility, manually and mechanically they go through the whole thing and sort all that stuff back out, put it into another pile, so then another truck has to go get that and bring it out to the landfill and bury it, when it could have been just a straight shot to the landfill. So we added a bunch of labor, we burned a bunch of fossil fuels, we emitted a bunch of contaminates into the air with the diesel engine, the whole thing—it was just a waste of resources, really, to add the extra step. That’s where that ambitious recycling or “wish-cycling” impacts the system. So tell me why did this policy about plastic change? China takes approximately 50 percent of the world’s recyclables. Being the biggest user of that, when they make a change it affects the entire planet, the industry…. Nationally they made it the law that says they’re not going to accept anything above a half percent contamination rate. Really that means if you’ve got a full bale of cardboard and there’s a little matchbox car in there, they could reject the whole load. Or a nice load of clean water bottle plastic, and there’s a bunch of yogurt tubs in there. They’ll reject it. It’s not going anywhere. And China considers plastics 3 through 7 as contamination, they’re basically useless? Yeah, it is…. There’s just no market for this material. It was difficult to begin with, plastics 3 through 7 weren’t that marketable to begin with, very limited…. Gone are the days when people were making money on recycle hand over fist. It’s actually a cost right now. 65 percent of the material that’s coming into a recycle facility has a negative value right now. I have to ask, is it really environmentally friendly to send all this material to China to be recycled? That’s the big debate. When you look at the old thing that we used to—reduce, reuse, recycle, right? There’s a reason why it’s in that order…. So reduce what you buy, your consumption needs to go down, that’s the biggest help. Then reuse what you can. Buy smart. Buy things that are in recyclable containers. Use your own water bottle, don’t buy water bottles. Try to bring your own bag to the grocery store…. Recycling really is the last resort. Thanks so much for speaking with me. Reusing old clothes isn’t a new habit. Americans have long donated out-of-fashion or too-small clothing to charities or resale boutiques. Creative quilters, weavers, and seamstresses cut up old dresses and restitch them into something new. Some creative, eco-conscious artists even remodel threadbare garb into couture garments and bags. But it’s estimated that much of the nearly twelve million tons of clothing, shoes, and textiles that Americans discard each year does end up in landfills. 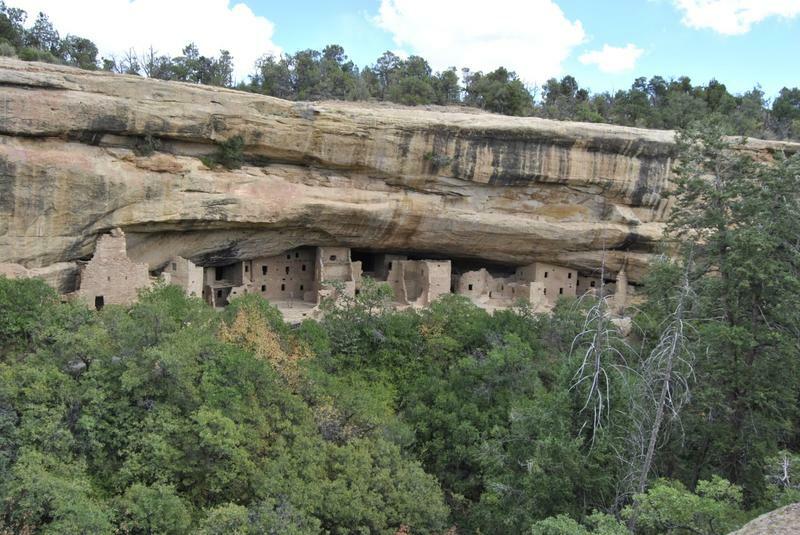 Spruce Tree House is often the first cliff dwelling most visitors see when they arrive at Mesa Verde National Park in southwest Colorado. From the rim, people’s eyes begin to focus in on a sandstone alcove that shelters the superb architecture of the ancient dwelling. A proposal by the U.S. 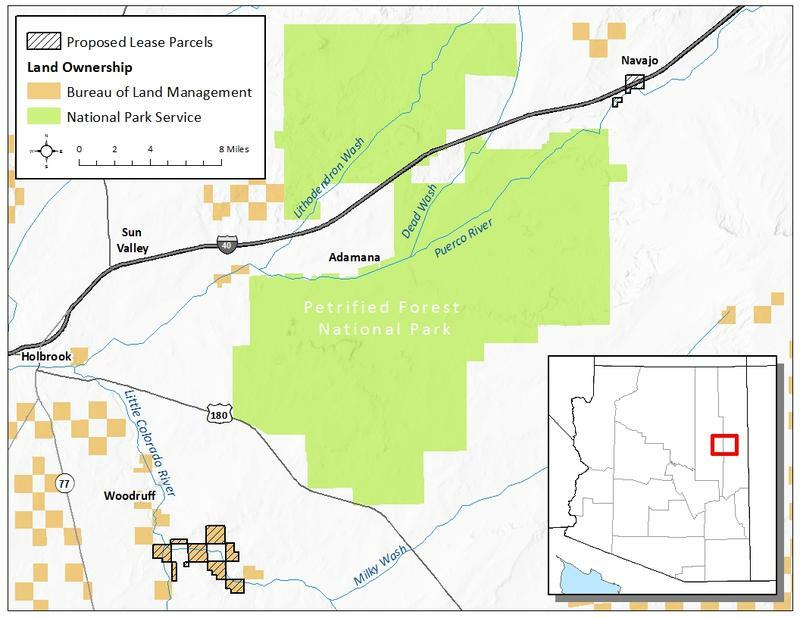 Interior Department would increase domestic mineral production on public lands. 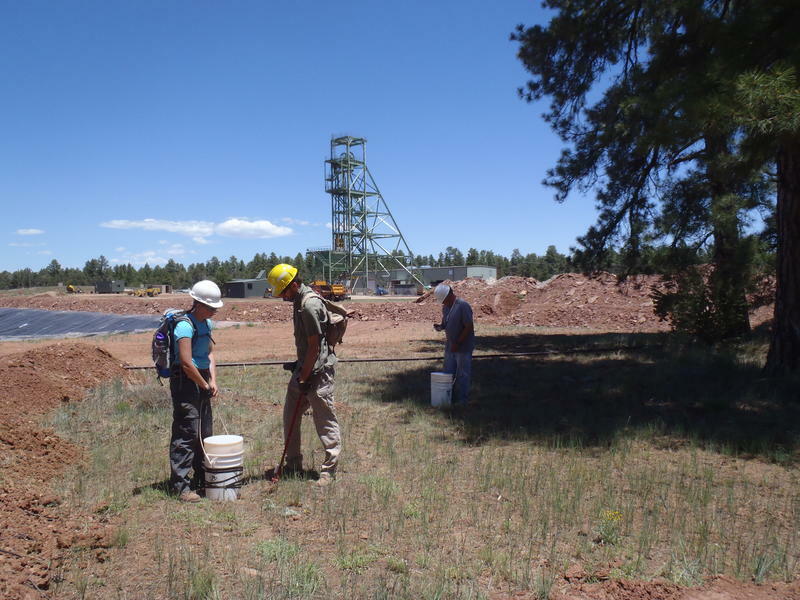 KNAU’s Ryan Heinsius reports, it classifies uranium and nearly two dozen others as crucial to national and economic security.